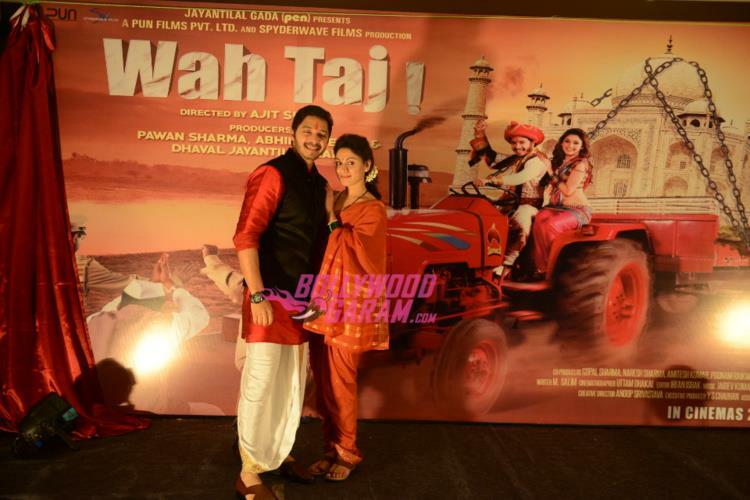 Actors Shreyas Talpade and Manjari Fadnis launched the motion poster of their upcoming movie ‘Waj Taj’ at an event in Agra on August 12, 2016. 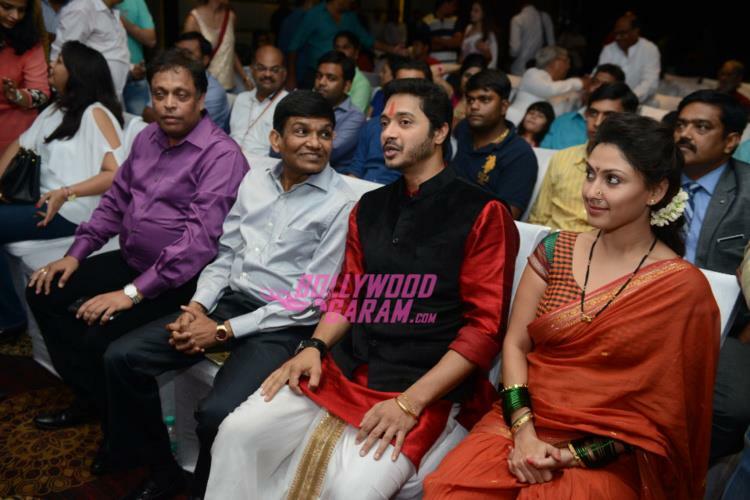 The event was also attended by producer Jayantilal Gada. 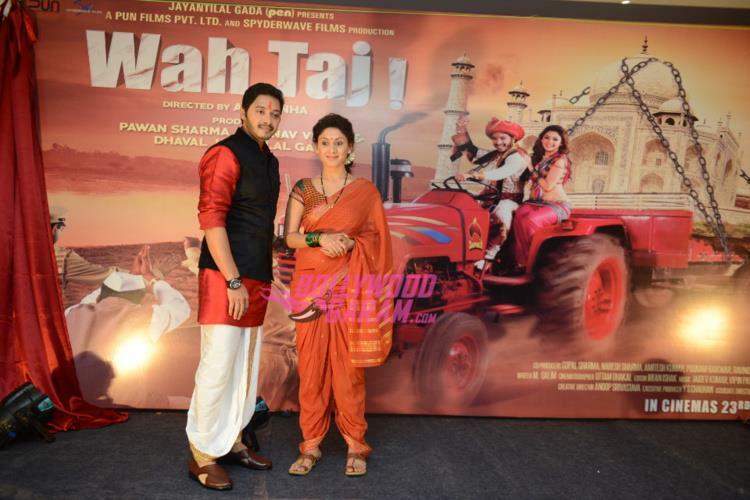 Fadnis will be seen in a completely different role. 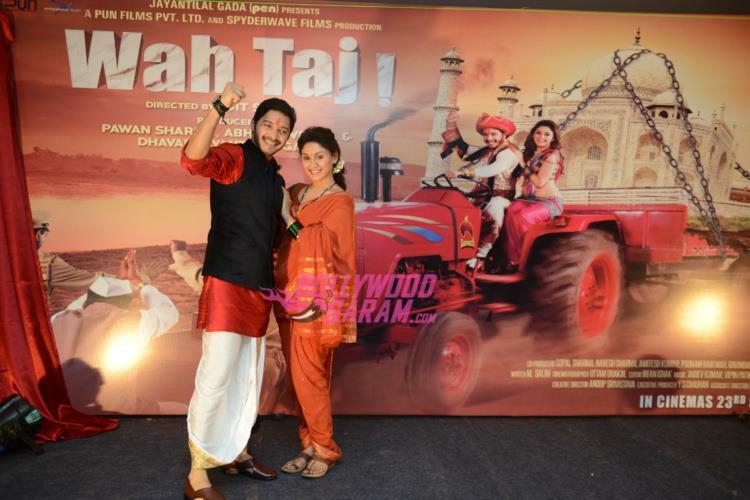 The movie is directed by Ajit Sinha and is all set to hit the theatres on September 23, 2016.